CarTrawler’s CTO explains why Google poses the biggest long-term threat to the profitability and growth of airlines, hoteliers and travel intermediaries that they have ever seen. I believe that Google poses the biggest long-term threat to the profitability and growth of airlines, hoteliers and travel intermediaries that they have ever seen. Here’s why. Do you agree with Bobby or do you have a different point of view? Maybe you want to share an opinion on the industry in general? 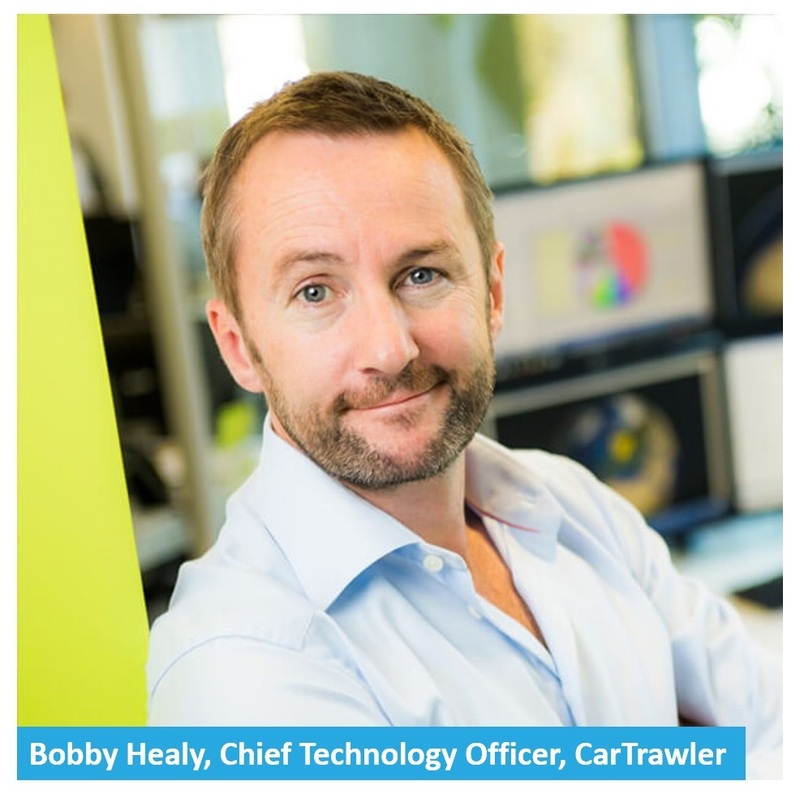 Let Bobby know how you feel on Twitter @bhealy_ireland, or on LinkedIn.